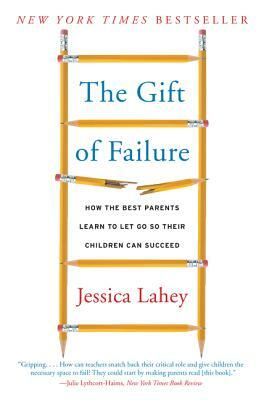 Jessica Lahey is an educator, speaker, and writer. She has been an English, Latin, and writing teacher in middle and high school for over a decade, writes the biweekly Parent-Teacher Conference advice column for the New York Times, is a contributing writer at the Atlantic, and appears as a commentator on Vermont Public Radio. Jessica earned a JD from the University of North Carolina at Chapel Hill with a concentration in juvenile and education law. She lives in New Hampshire with her husband and two sons. — Daniel T. Willingham, PhD, author of Why Don't Students Like School?